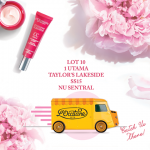 HomeCosmetic & ToiletriesFREE L’OCCITANE Hand Cream Giveaway! 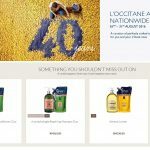 FREE L’OCCITANE Hand Cream Giveaway! 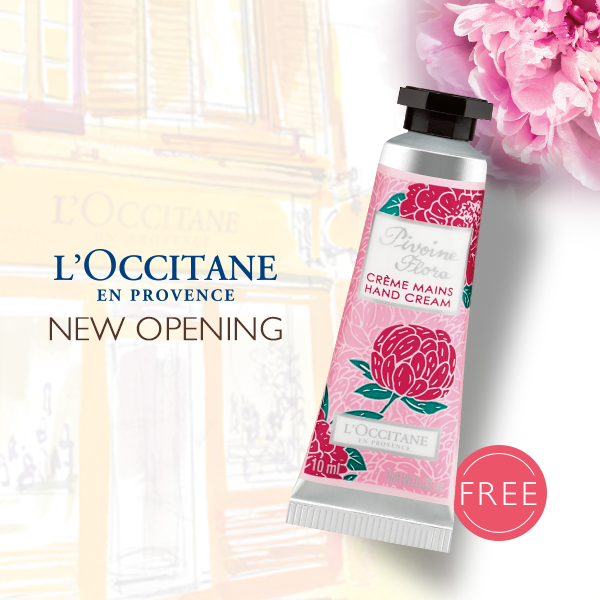 L’OCCITANE en Provence give away FREE L’OCCITANE hand cream 10ml. 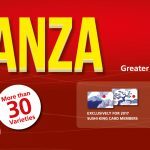 Exclusively for Sogo Members only! 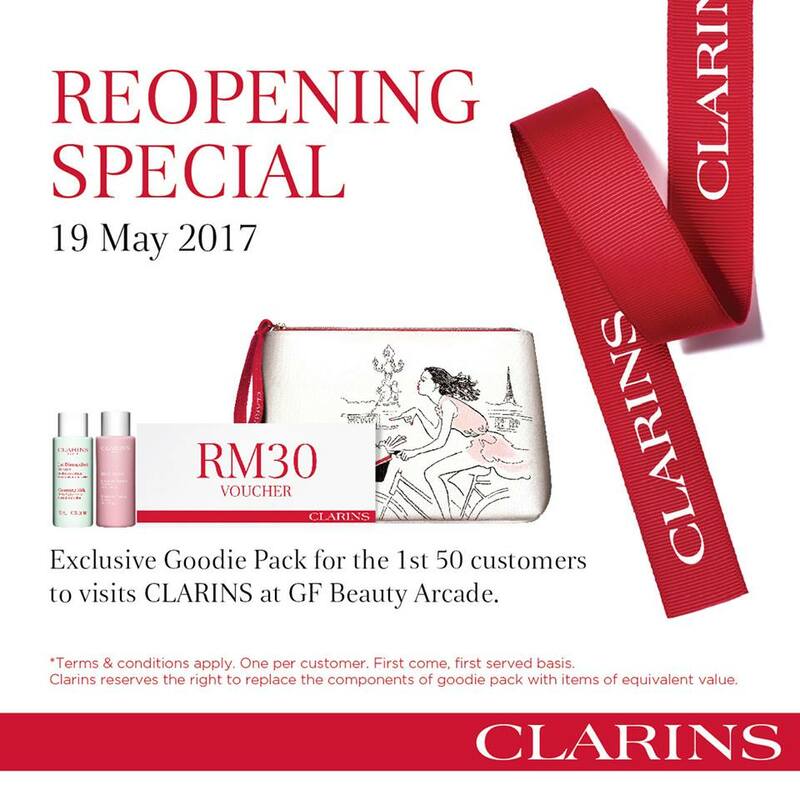 Be the first 100 to flash your Sogo member’s card and receive a FREE hand cream 10ml on 18 May 2017. Terms & Conditions apply, while stock last! 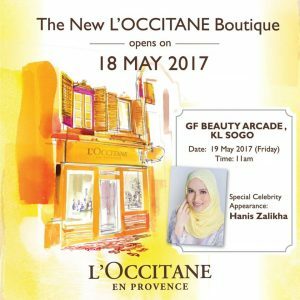 L’Occitane en Provence is an international retailer of body, face and home products. The company was founded in 1976 by Olivier Baussan and is based in Manosque, France. 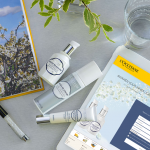 Baussan exercised his enthusiasm for nature’s most precious treasures and created a cosmetic company based on essential oils and natural ingredients. 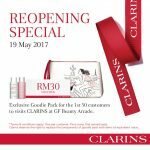 L’OCCITANE offers high quality beauty products and fragrances, developed following the principles of phytotherapy and aromatherapy. Our textures and fragrances are inspired by the Mediterranean lifestyle: using a L’OCCITANE product is always a moment of well-being and sensory delight. L’OCCITANE Jumbo Sizes & Eco-Refills Are Back By Popular Demand! 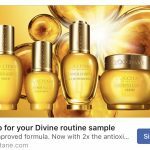 FREE L’OCCITANE en Provence Reine Blanche Sampling Kit Giveaway!